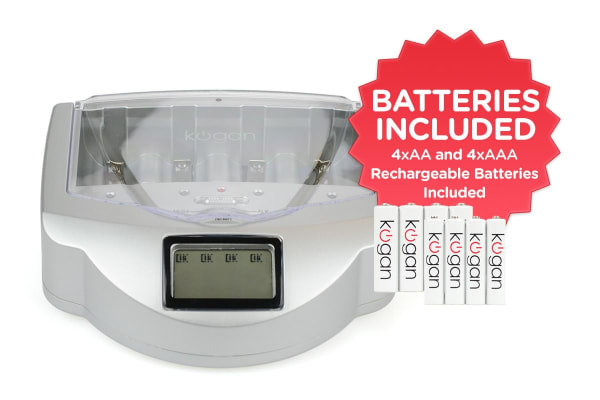 Superior quality allows these batteries to be recharged over 500 times. These are already the best value rechargeable batteries you can get, and will save you even more in the long run! Don’t have a charger? That’s fine! 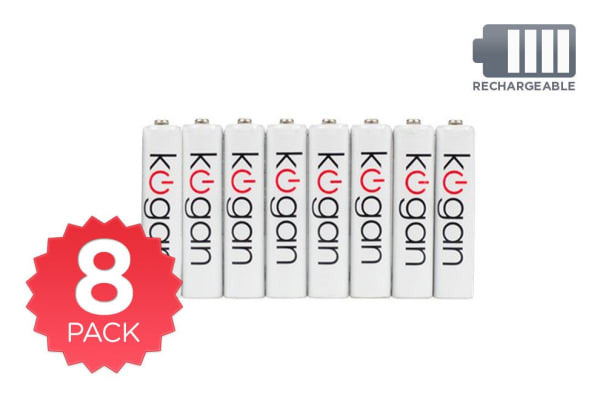 Add the Kogan Universal Battery Charger to your cart here. Save money with rechargeable batteries!